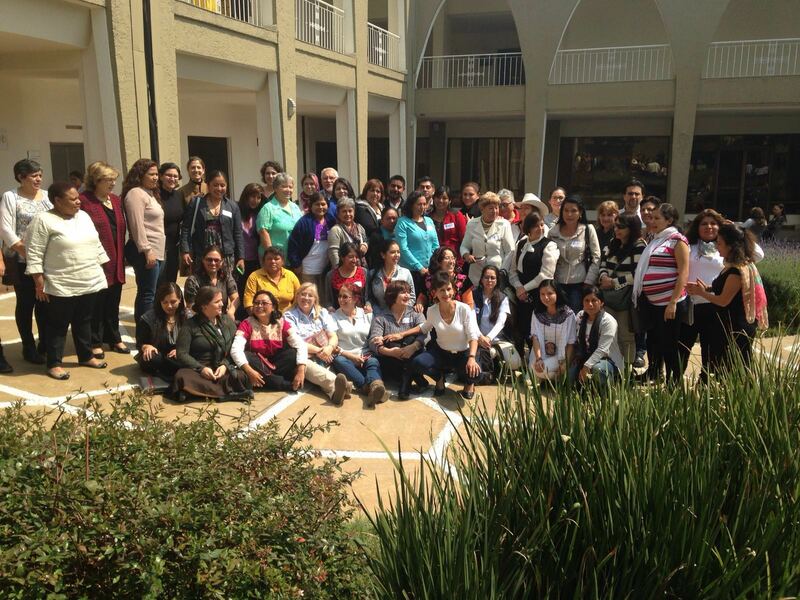 For three days in February, IUCN’s Global Gender Office (GGO) joined with over 65 women and men to work discuss gender and biodiversity in Mexico. The workshop convened to share experiences and provide input into the development of a gender-responsive National Biodiversity Strategy and Action Plan (NBSAP). Mexico is the first pilot country taking part in a project supported by the Japan Biodiversity Fund to build capacity of developing country Parties to integrate gender into their biodiversity policy, planning and programming. GGO, in partnership with the Secretariat of the Convention on Biological Diversity and the Mexican Government worked to engage experts in gender and biodiversity, community leaders, and representatives from women’s groups from across the. Lead Mexican Government ministries and agencies on gender and biodiversity issues provided strong support to this initiative, specifically the Ministry of Environment and Natural Resources (SEMARNAT), the National Commission on Knowledge and Use of Biodiversity (CONABIO) and the Ministry of Women’s Affairs (Inmujeres). Mexico has played an important role as a leader in addressing and showcasing gender considerations relevant to biodiversity conservation and management—making significant strides towards the implementation of the CBD’s 2015-2020 Gender Plan of Action. The 2015-2020 Gender Plan of Action was updated to align with the Strategic Plan for Biodiversity 2011-2020 and its Aichi Biodiversity Targets. The Gender Plan of Action includes a framework of actions to be undertaken by the Secretariat and identifies possible actions to be carried out by Parties, which include the integration of gender considerations into NBSAPs. This workshop and the launch of the pilot initiative with the Government of Mexico demonstrates the clear interest and commitment from Parties to bring the objectives of the Gender Plan into action.